This documentary follows the lives of two children living with disability; one is an Australian and the other lives in a remote village in Thailand. Their stories reveal the unique and similar faced by each family in two very different settings. Joshua is nine. He has many disabilities, which affect his everyday life. He has a degenerating illness in his lungs and will eventually require a lung transplant to survive. Toni is Josh’s Mum and full time carer. Last year she was awarded with an Australian Citizen of the year award for her advocacy of disability care and awareness. 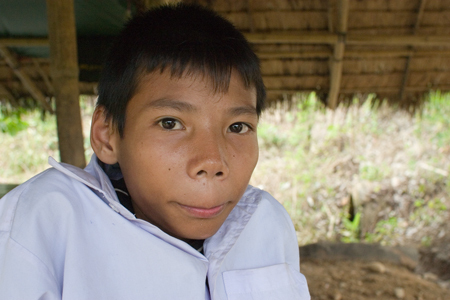 Suphot lives in a remote jungle region of Thailand. In a village with little education about disability, his positive attitude and sparkling personality is a great witness to the community. At 17, he is enjoying his first year at high school. Although being disabled creates some challenges, he has a great support network around him. 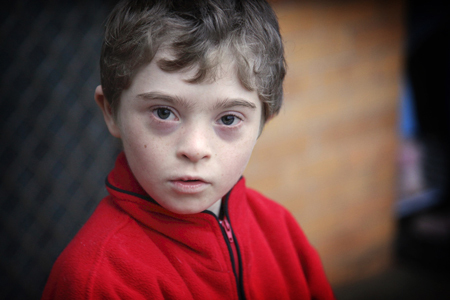 This documentary will follow the lives of two children living with disability. It will explore the unique daily challenges faced by each family in two very different parts of the world. Share in the laughter, tears, joy and pain as we take a ‘fly on the wall’ look into the lives of these incredible people. 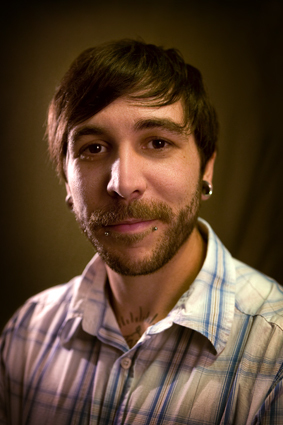 Tim has worked in the film and television industry for over a decade. In that time he has produced, shot and edited many short documentaries for aid organisations, film companies and corporate clients. He has a passion for film making with a purpose and is particularly compelled to highlight the personal stories of those in great need. He has shot documentaries throughout Australia, Asia, Africa and the Middle East. After completing his first feature length documentary in 2008, Matt has enjoyed travelling around the world to international film festivals where his debut has received many awards and accolades. The heart wrenching film, Ubuntu, was shot throughout southern and central Africa and is about the plight of street children. 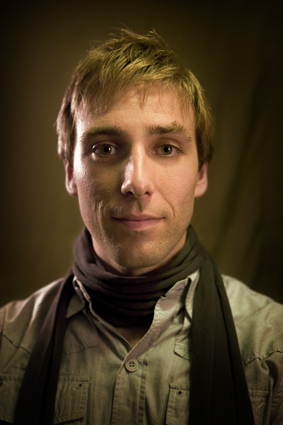 Matt currently produces documentaries for various aid organisations and corporate clients. 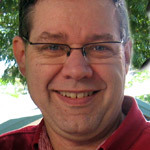 Russell Powell is a journalist who has worked in the Australian media for 30 years. Most recently he was the senior Presenter at theABC’s NewsRadio network. He was the first host to appear on that station when it opened in 1994. Many Australians will be familiar with Russell’s voice through his news reporting of major stories including 9/11, the Gulf War and award-winning coverage of the Newcastle Earthquake.